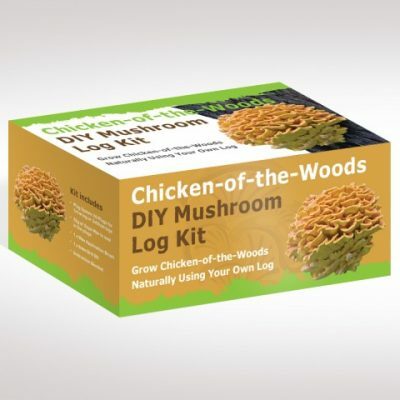 Chicken-of-the-woods is an exciting find on summer wild mushroom forays, where it usually found on dead and dying oak trees. 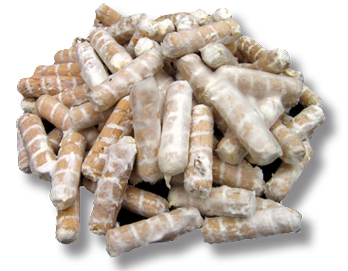 As its name suggests, the taste and texture strongly resembles poultry meat, making for a very interesting culinary experience—especially for vegetarians. 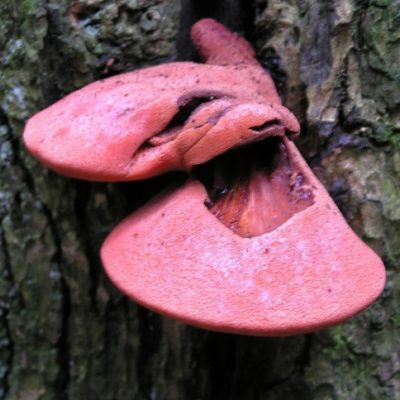 Our unique Chicken-of-theWoods strain was found growing on a large oak tree on the western shore of Loch Lomond in Scotland. 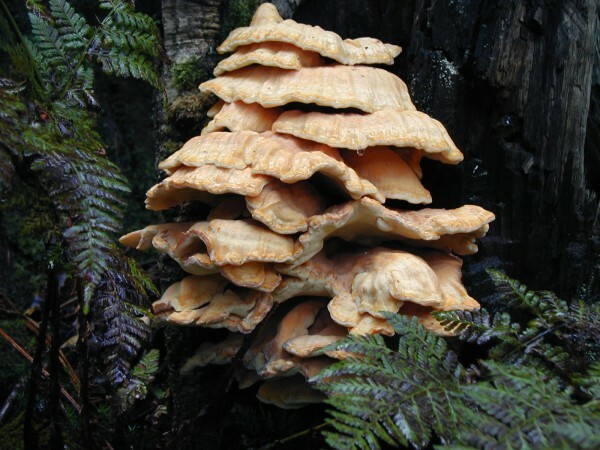 Chicken-of-the-woods needs more nutrition than most other species to produce a good crop. 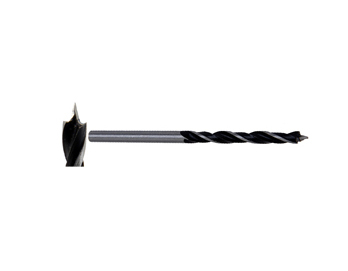 Therefore, you should choose wider hardwood logs over 20 cm in diameter (or 8”), and we recommend a miniumum purchase of 60 plugs to achieve this. 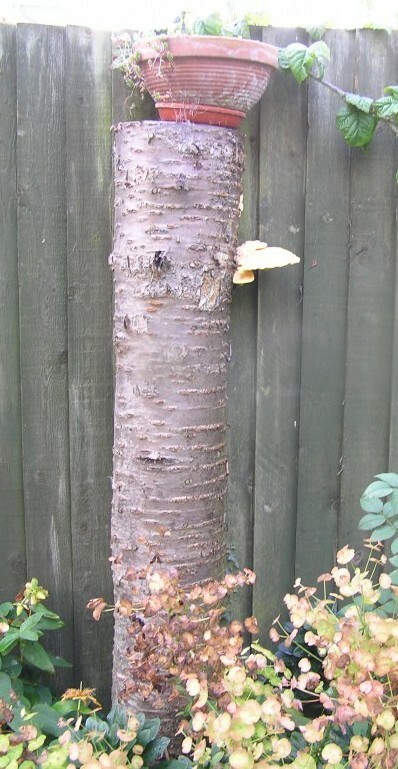 Large tree stumps are ideal for this mushroom; stumps can either be cut at ground level, or preferably, left to a height of up to 1 metre above ground level (or 3 ft), giving the mycelium more nutrition to feed on. 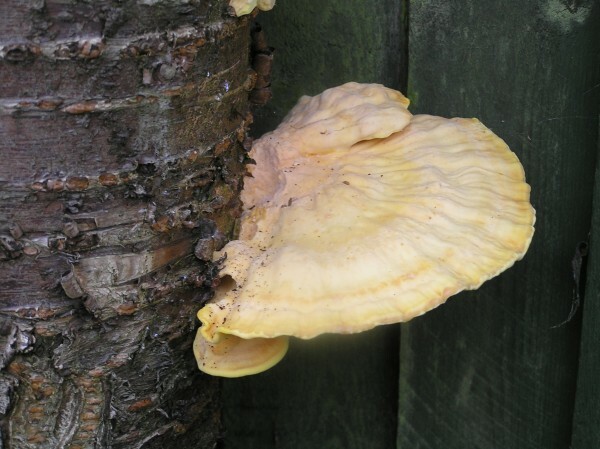 More information about Chicken-of-the-Woods can be found on our Blog post here. Produces annually in late summer from August to September, in response to heavy summer rainfall. All hardwoods are suitable, and also fruit trees, Preferred species: Alder, Ash, Beech, Chestnut, Cherry, Oak, Poplar, Willow. 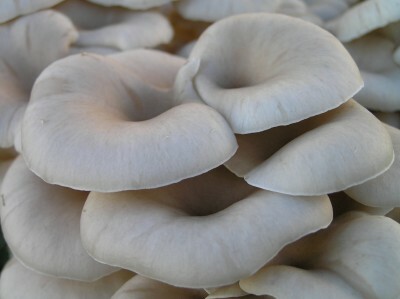 Wider diameter logs gives the best results as this mushroom needs a larger nutritional base with which to fruit from. Larger boughs and limbs 20 cm wide and over, trunk sections cut into rounds, and also large tree stumps still rooted in the ground. 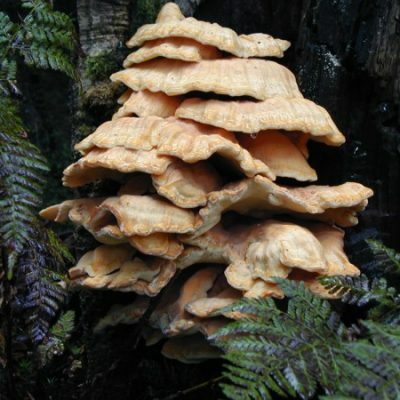 Larger logs and stumps takes longer for the mycelium to colonise, therefore the spawn run can last two to five years before the first crop. Using a higher inoculation rate, i.e. 60 plugs per 50 cm length, will help reduce the spawn run time considerably. The plugs should be sealed with wax directly after inoculation.